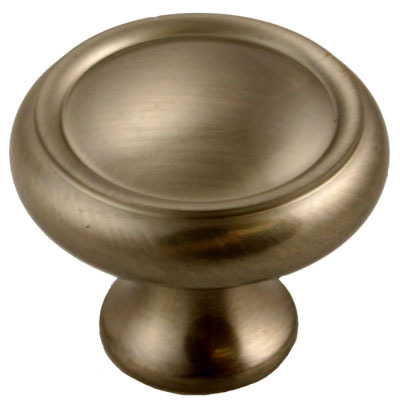 This brushed nickel knob has a vintage feel with a touch of modern style. 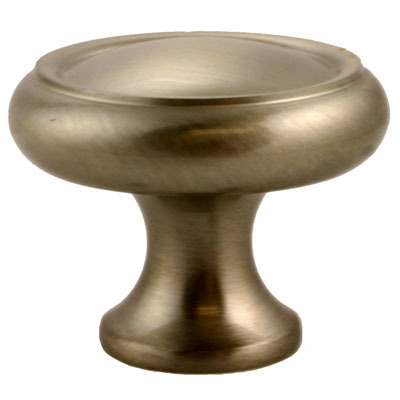 This knob is perfect for a restoration project or for newer furniture. 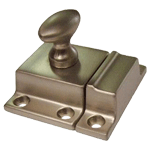 This knob can also be used around the house in the kitchen, bathroom or even a work shop. Package contians one knob and open mounting screw. Item ships same or next business day. 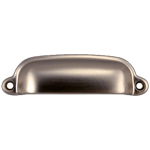 This item is $4.76 when your order exceeds $250 before shipping in qualifying items. 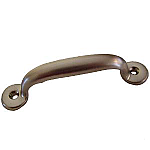 Hardware Tip: The diameter is measured at the widest point and the projection is how far it will stick out from the cupboard or drawer.